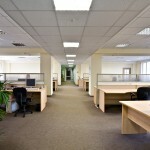 Need to find some Rockford commercial movers not far from you? O'Mara's movers offer a wide variety of services, ranging from an office move to even specialized moves of lab or IT equipment. They are trained in the proper moving techniques and are equipped with the latest moving technology to optimize your move. 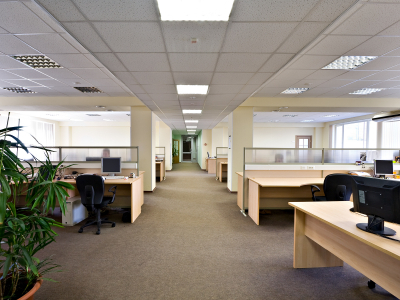 Most commercial movers also offer storage solutions that typically can be tailored to fit your custom needs.